RSS today said it sends “signals” to the BJP-led government at the Centre but dismissed suggestions it held a “remote control” over it. It also said that it has a right to give suggestions to the government like any other organisation in a democracy and is proud to have produced two prime ministers—Atal Bihari Vajpayee and Narendra Modi. “There is no control, but certainly remote is there. Remote is there, signal is there. RSS is not having any remote control on BJP or any other political party. “RSS swayamsevaks are working actively and are participants in BJP. BJP also subscribes to certain views and ideology of RSS and the inspiration they take in public life. Rejecting criticism that RSS gave diktats to the Modi government, he said RSS swayamsevaks are working actively in BJP and they are like “family members”. 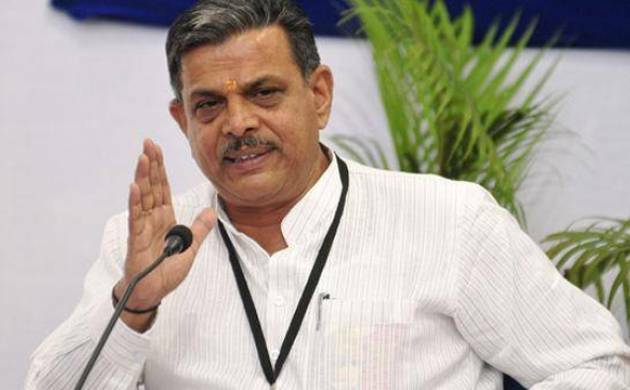 Hosabale said in a democracy the RSS can make suggestions to any government of the day, be it BJP or Congress, even though Congress will not listen to them. “We are proud that RSS has produced two prime ministers. Both are listening to the voice of the people,” he said, adding both Vajpayee and Modi listened to them. “Vajpayee also listened and Modi also is listening. But, listening does not mean he is heeding (to) it. We are proud. I wish Vajpayee also had the opportunity to become prime minister at Modi’s age,” the RSS leader said.